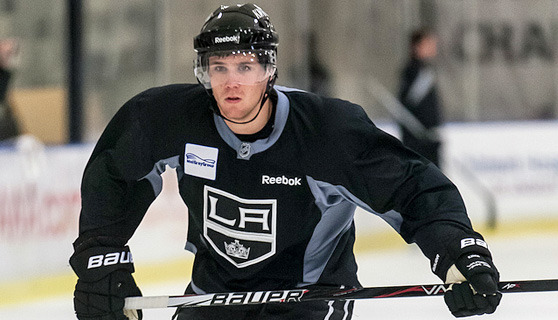 LOS ANGELES – The Los Angeles Kings have signed forward Joel Lowry to a two-year entry-level contract, Kings President/General Manager Dean Lombardi announced today. The 23-year-old Lowry (born Nov. 15, 1991) is a 6-2, 185-pound native of Calgary, Alberta who appeared in 11 games during his senior season at Cornell (NCAA) where he registered eight points (4-4=8) before suffering a season-ending knee injury. A fifth-round (140th overall) selection of the Kings at the 2011 NHL Draft, Lowry has appeared in 111 games in his four seasons at Cornell totaling 77 points (29-48=77) and 155 penalty minutes.